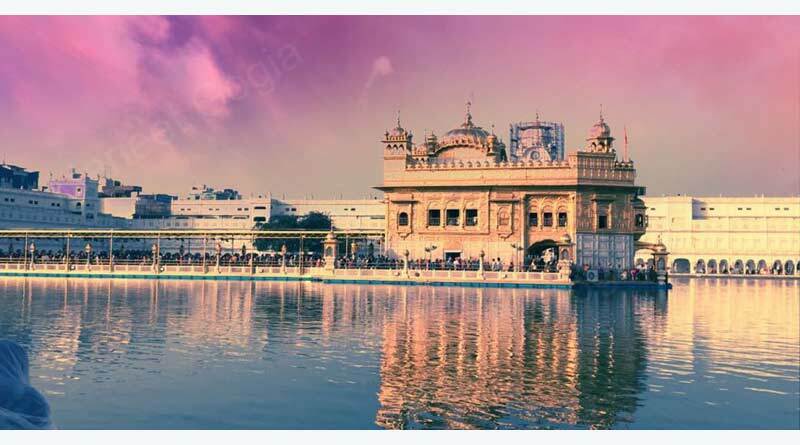 In the month of November generally falls the Guru Purab or the Guru Nanak Jayanti, which is a grand celebration at the Golden Temple, Amritsar. The Sikh temple is decorated like a bride and the celebrations continue all day long bhajan, kirtan, langar and other celebrations. The nearest airport is Sri Guru Ram Das Jee International Airport, Amritsar and the nearest railway station is Amritsar Junction Railway Station. The Pushkar Fair in Pushkar, Rajasthan is a delightful and colorful cultural show, with various animal shows like Camel race etc. and other fun activities, this place is also house to the rare Lord Brahma Temple. The nearest airport is Kishangarh Airport, Kishangarh which is 44 km from Pushkar or Sanganer Airport, Jaipur which is 146 km away and the nearest railway station is Ajmer at 16km. With handsome hills and splendid tea gardens, Coorg makes for a perfect holiday destination in the month of November. 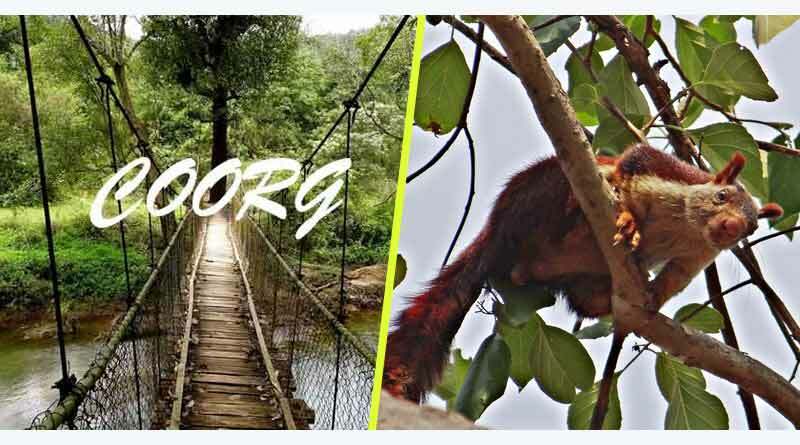 You can also visit Nagarhole National Park, Abbey falls and Namdroling Monastery and make the best of your tour down south. You might easily spot a Malabar Giant Squirrel in the trees around. The nearest airport is Mandakalli Airport, Mysore at 132 km and Kempegowda International Airport, Bengaluru at 287km from Coorg. After the monsoons are over, the month of November makes it as one of the best times to visit the Sundarbans National Park, one of the World’s largest deltas formed by the river Ganges, Brahmaputra and Meghna. 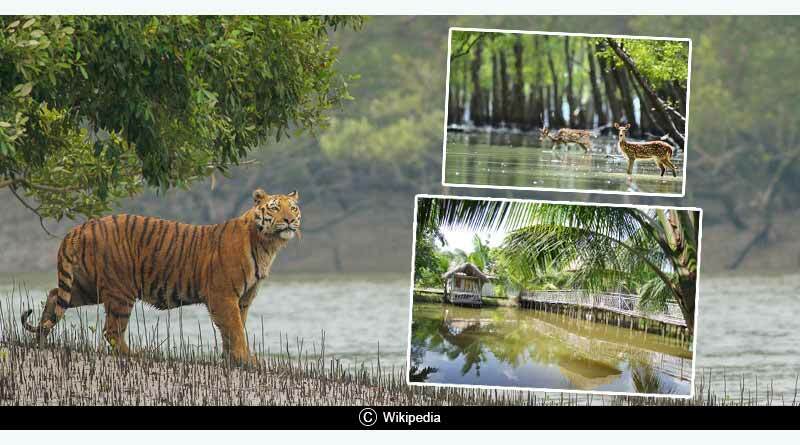 Go spot a Royal Bengal Tiger in the largest reserve of Bengal tiger and explore the thick mangrove forest. The nearest airport is Netaji Subhas Chandra Bose International Airport, Kolkata at 112 km from Sundarbans and the nearest Railway Station is Canning at 48 km. The monsoons leave this place lush green and prolific. The heroic hills and magnificent gardens would make for a great holiday destination if you are looking for a serene and placid holiday experience. The nearest airport is Pune International Airport, Pune at approximately 100km. 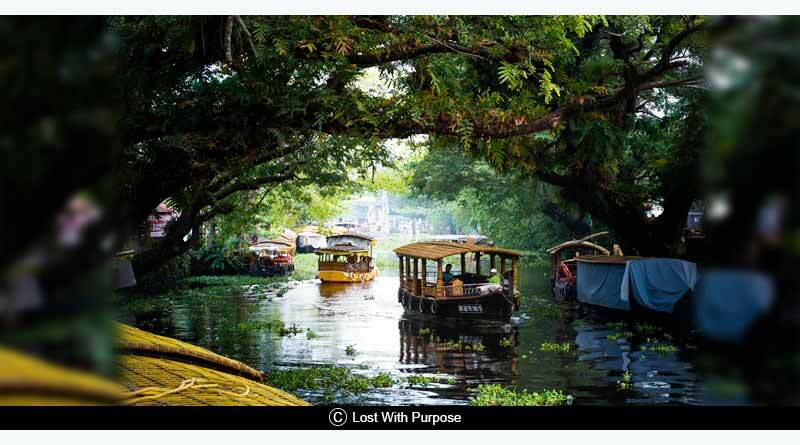 For an exotic houseboat experience on the backwaters of Kerala, Alleppey and Kumarakom are the best places to be, with on boat spas and restaurants, this place is will leave you mesmerized with its natural beauty and the hospitality of the Malayalis. A visit to the beautiful Kumarakom Bird Sanctuary can also be added to the itinerary. The nearest airport is Cochin International Airport, Cochinat approximately 78kmand the nearest Railway Station is Alleppey Railway Station, Alleppey at 4km. 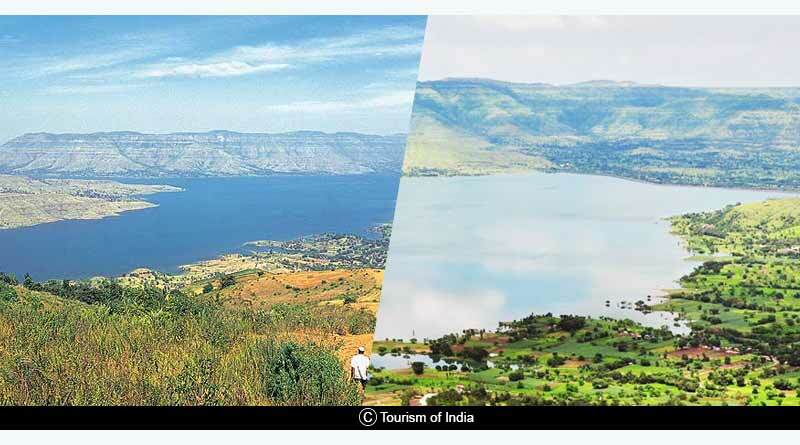 We hope these places make the most of your November Holidays, for more details on Places to visit in November in India and other travel related updates, like and subscribe to tentaran.com.